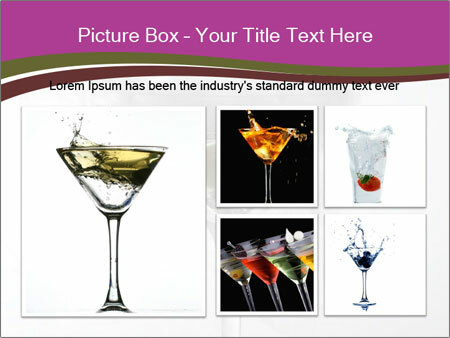 This theme is clean and simple, designed for business and enterprise content. 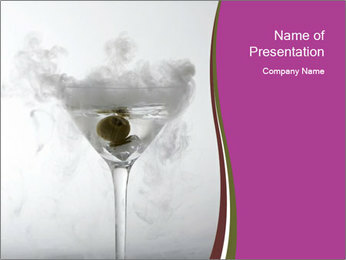 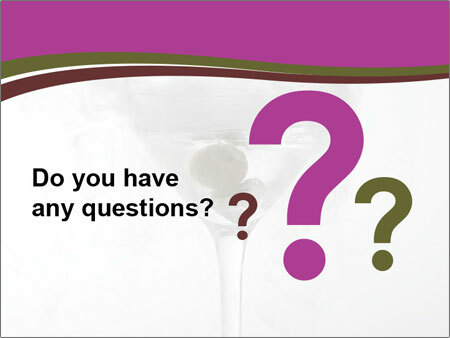 With this theme A Smokey Dry Ice Martini with Olive. 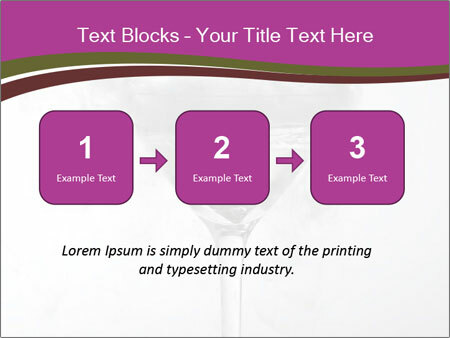 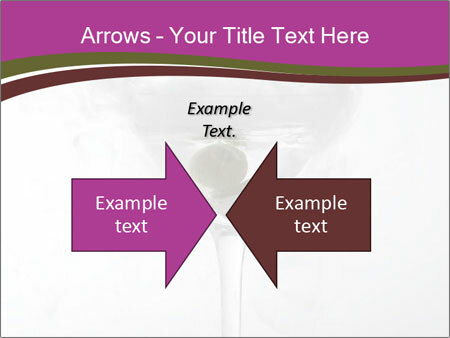 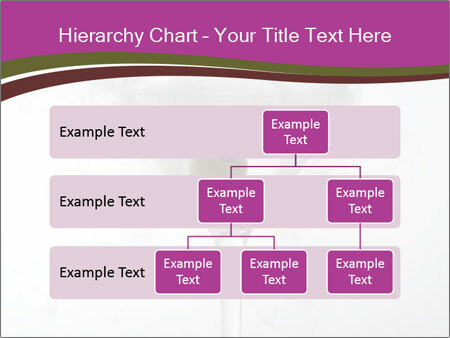 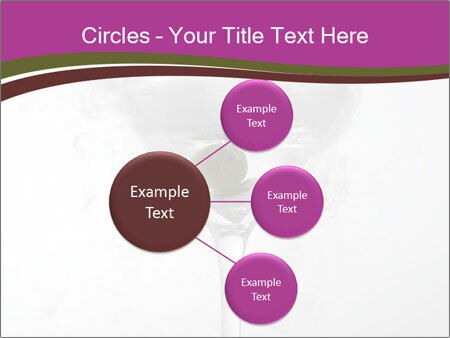 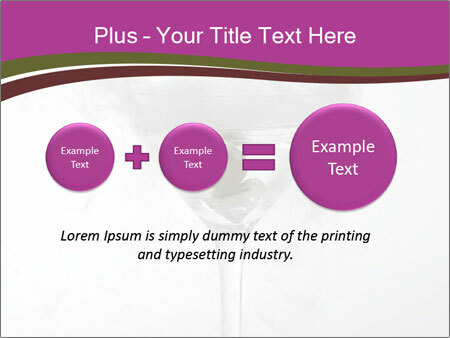 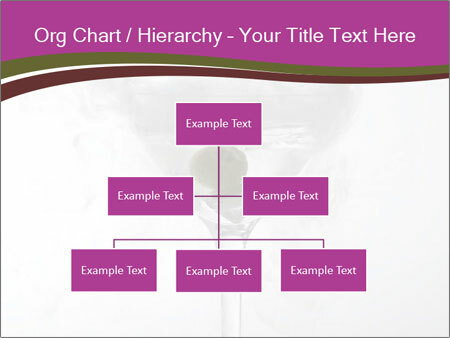 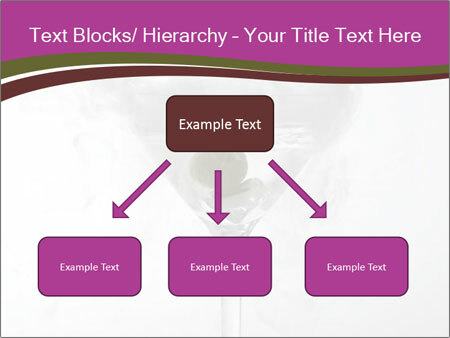 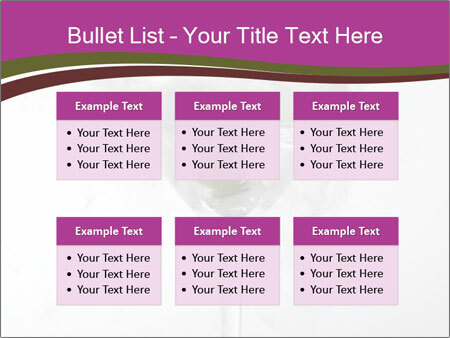 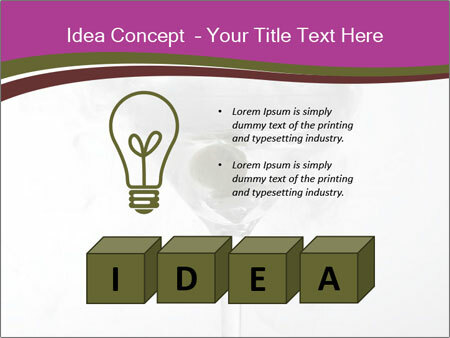 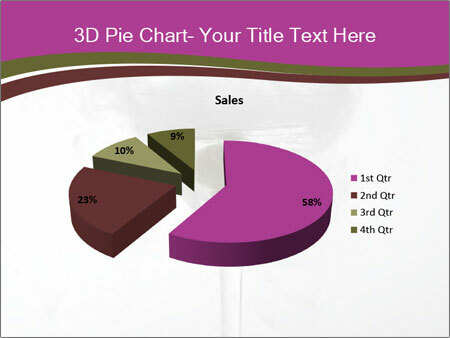 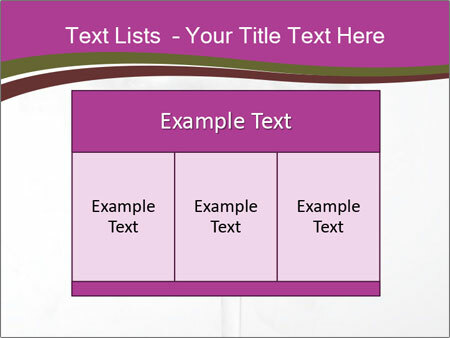 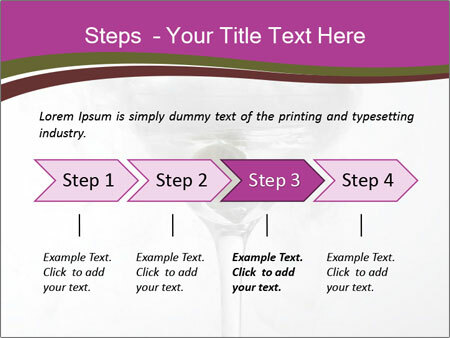 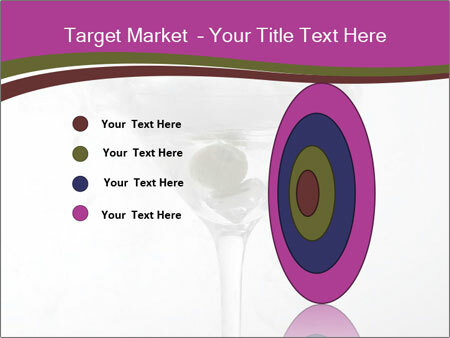 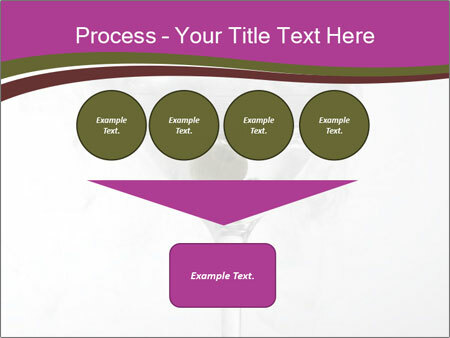 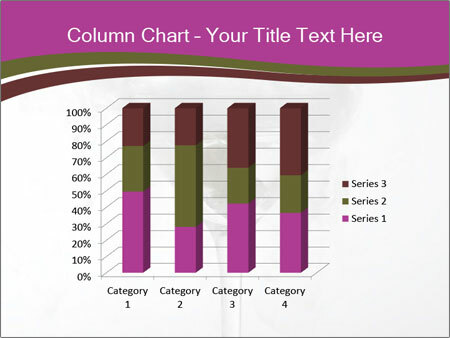 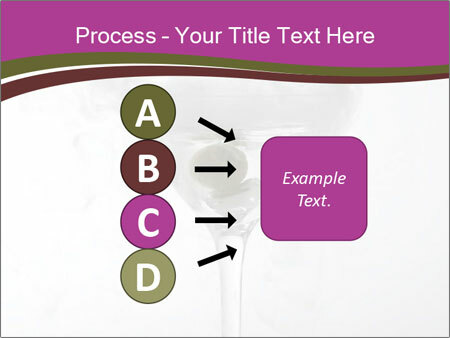 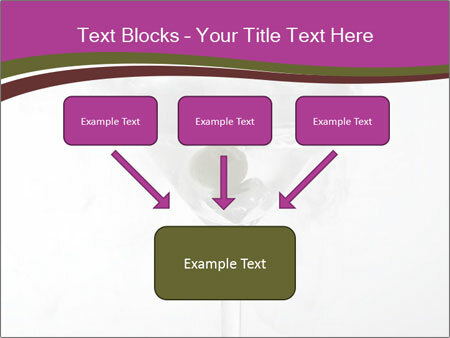 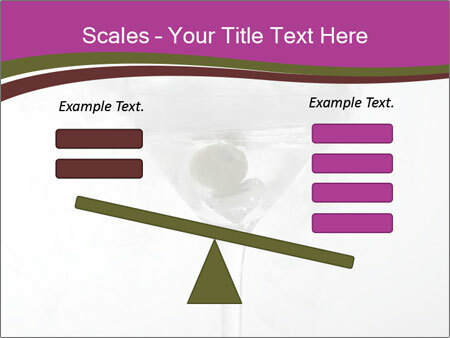 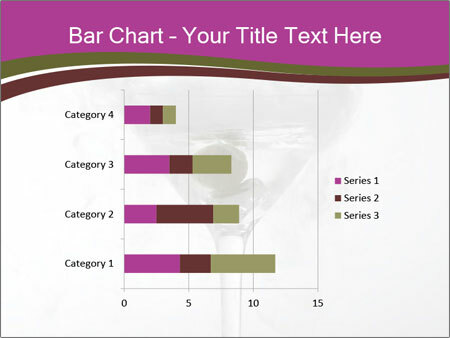 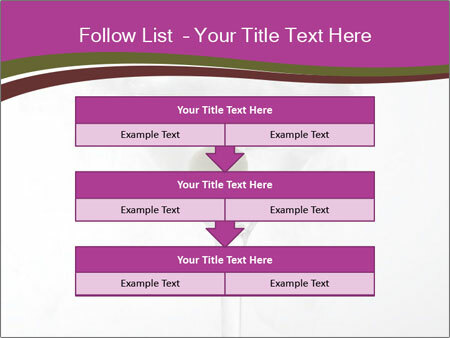 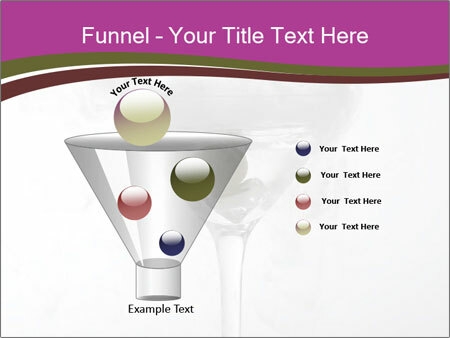 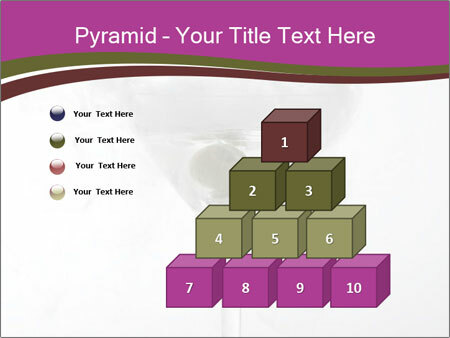 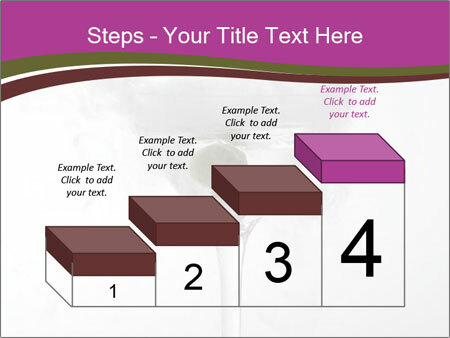 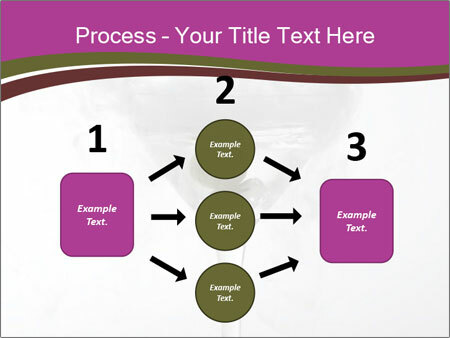 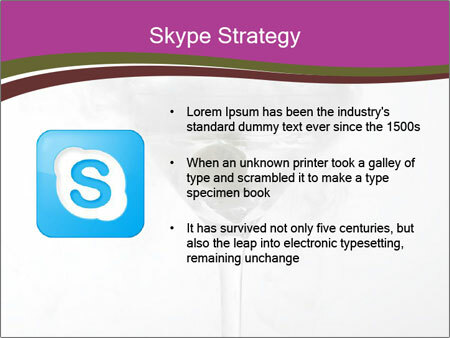 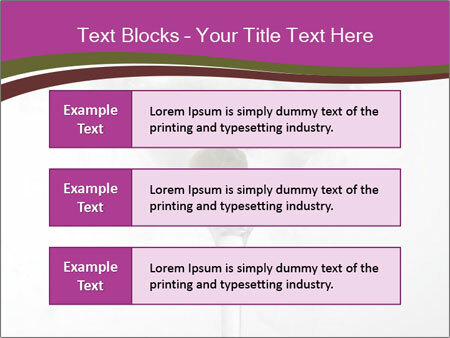 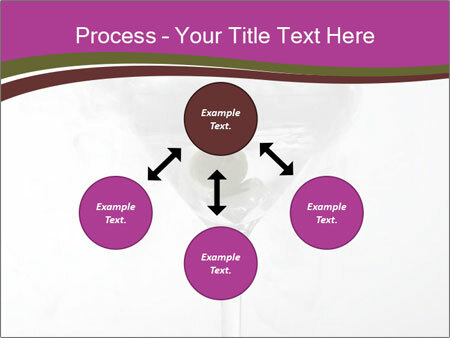 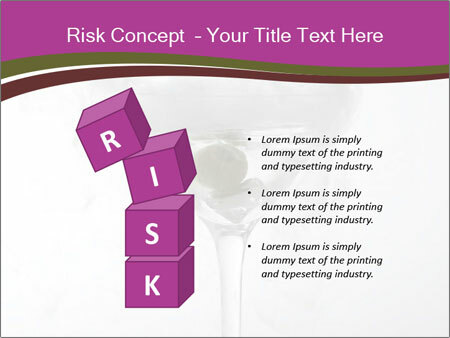 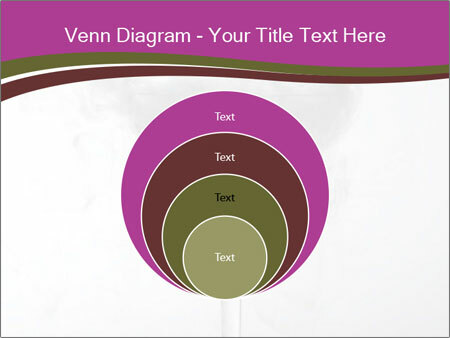 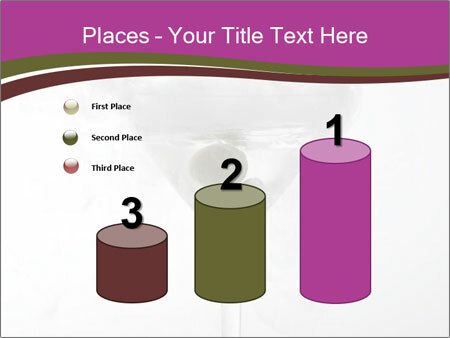 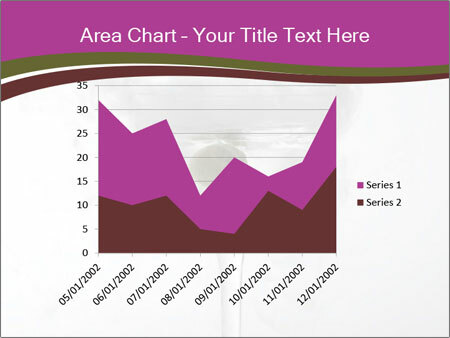 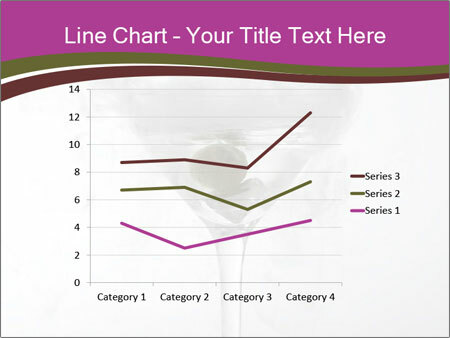 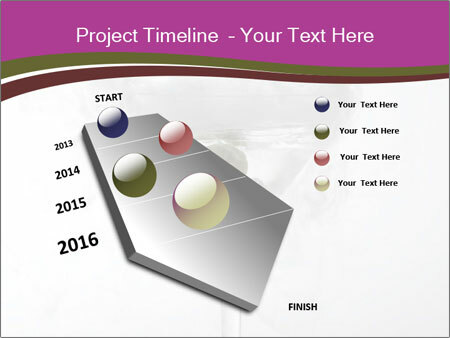 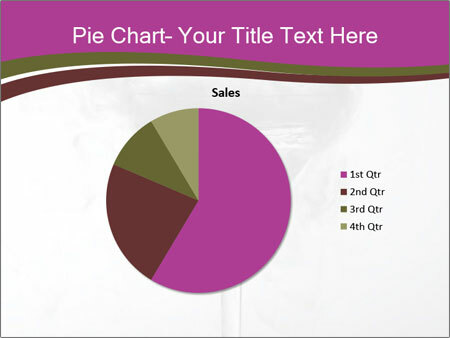 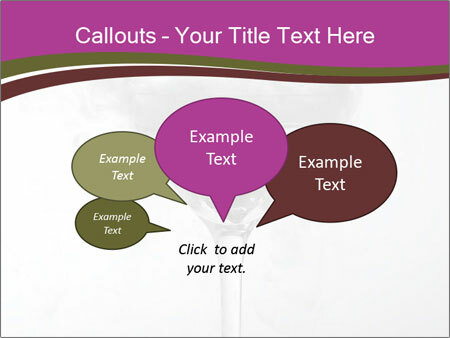 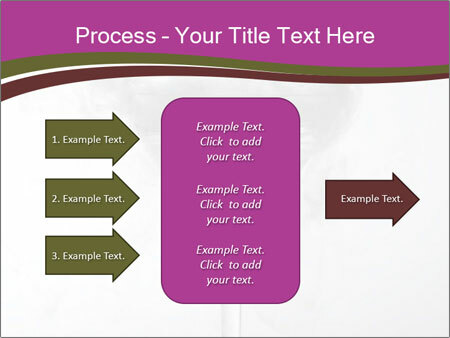 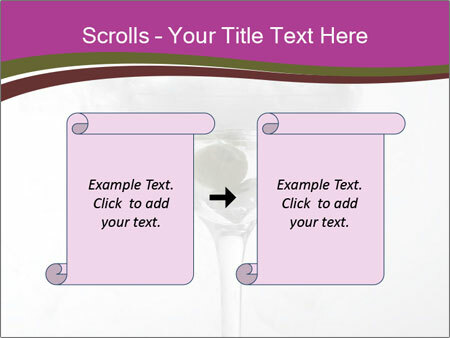 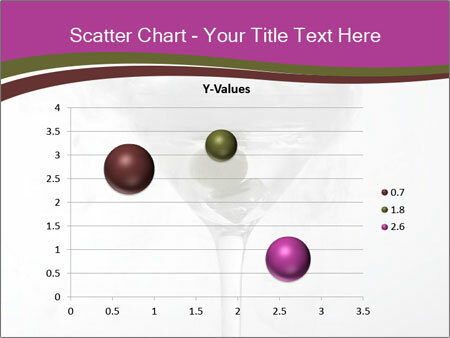 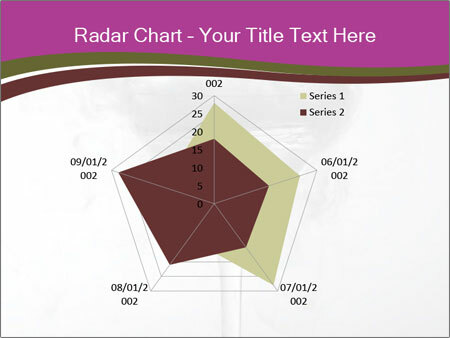 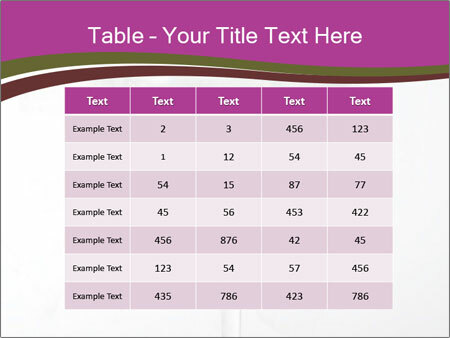 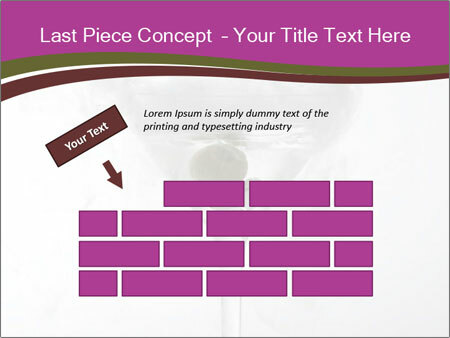 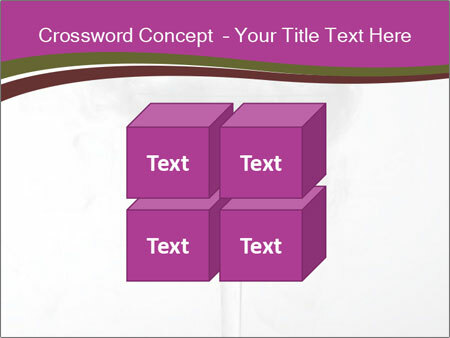 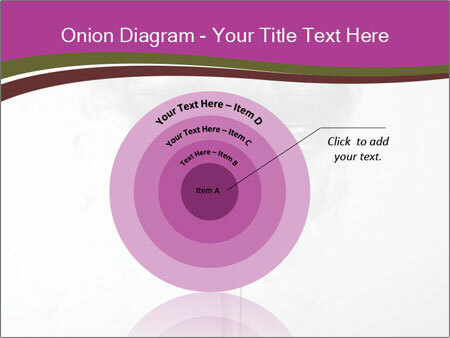 You will make a professional presentation in the shortest possible time and be able to concentrate fully on your report, as it is is completely customizable template with design page layouts that are very easy to use. 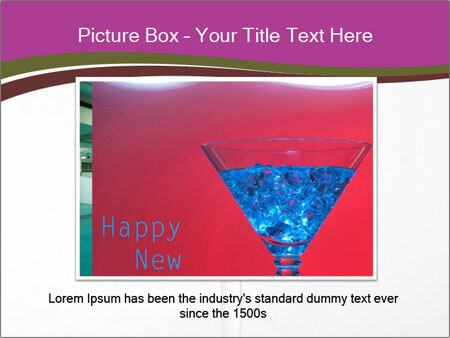 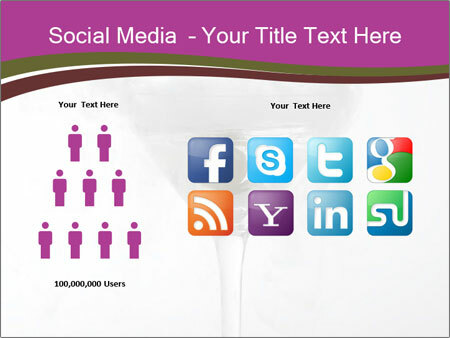 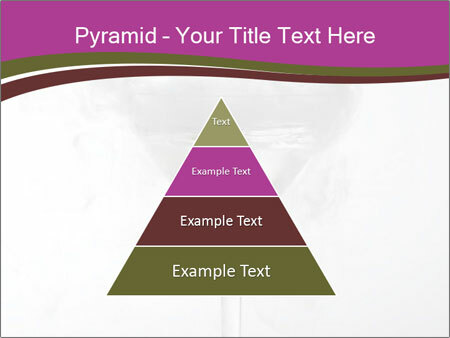 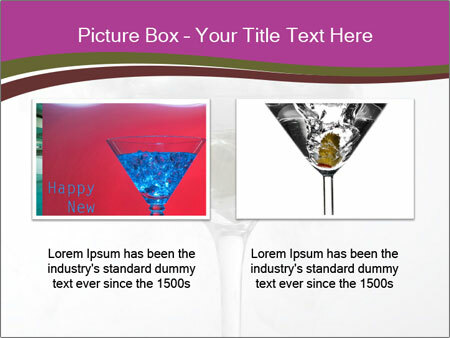 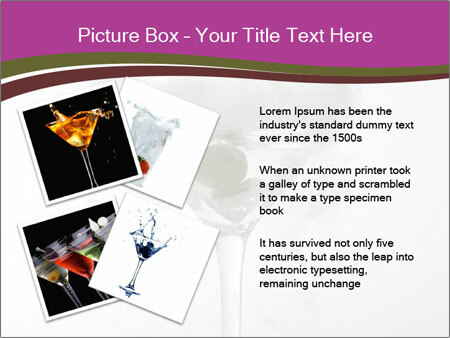 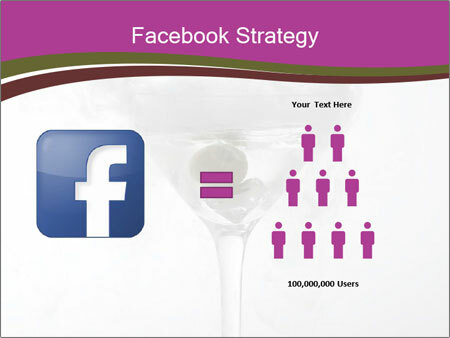 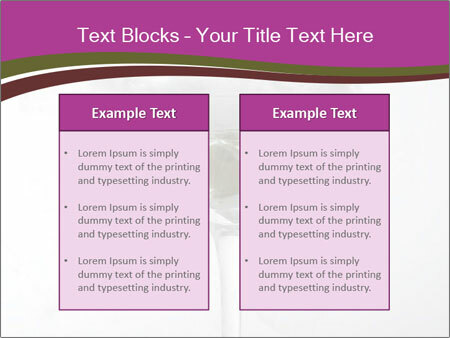 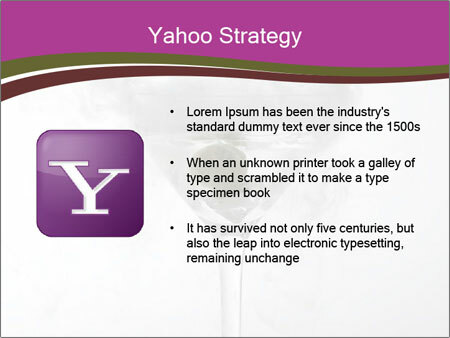 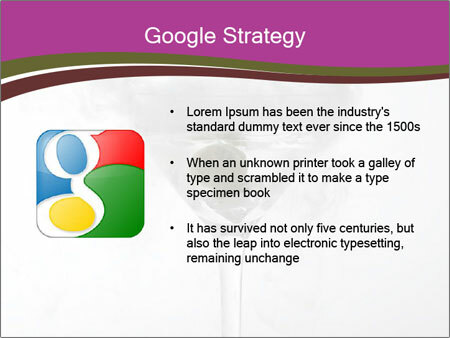 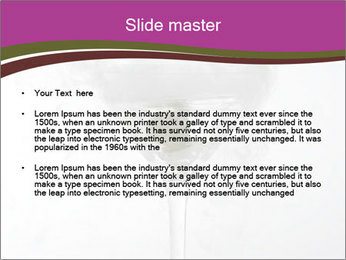 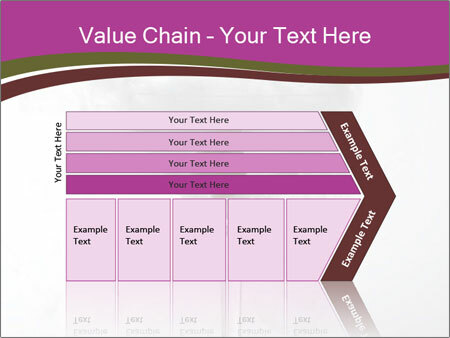 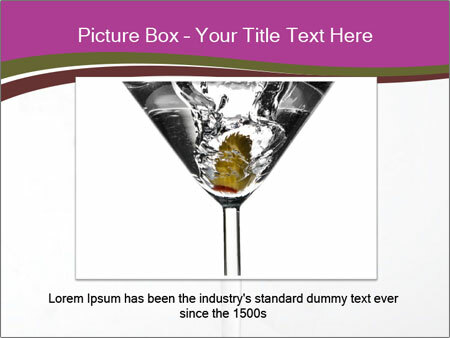 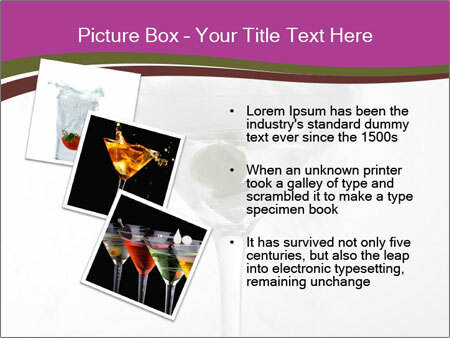 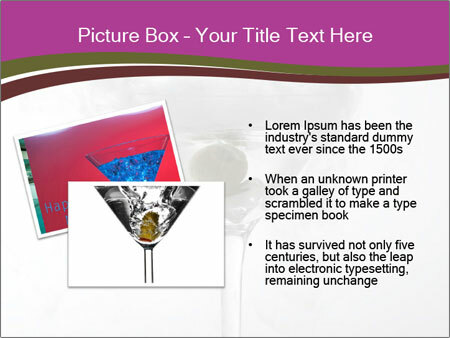 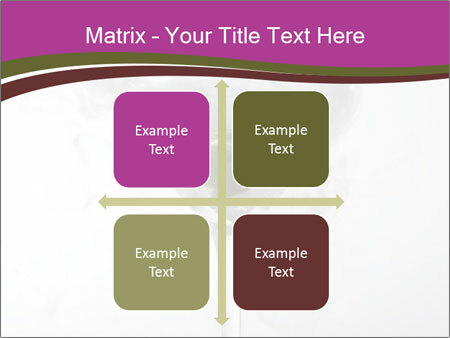 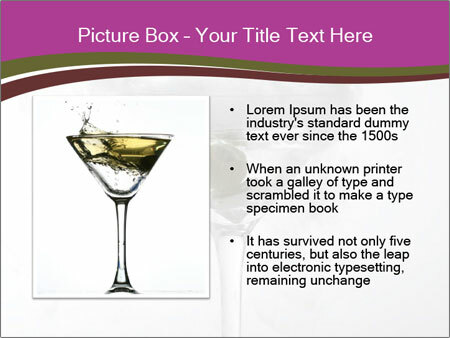 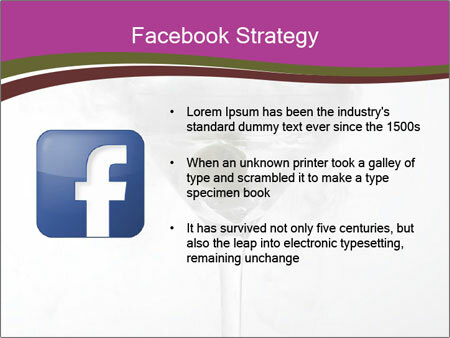 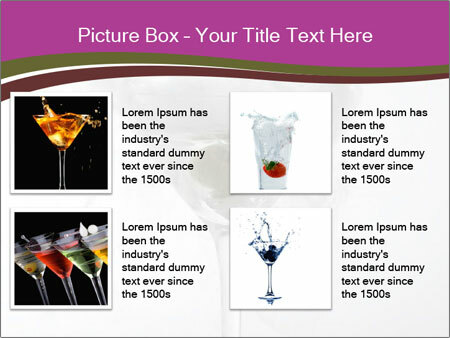 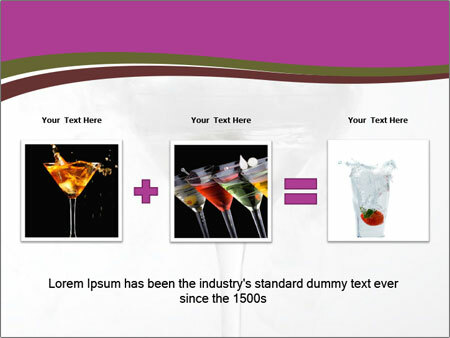 The template is easily customizable and has no restrictions and can be used in the slides Google. 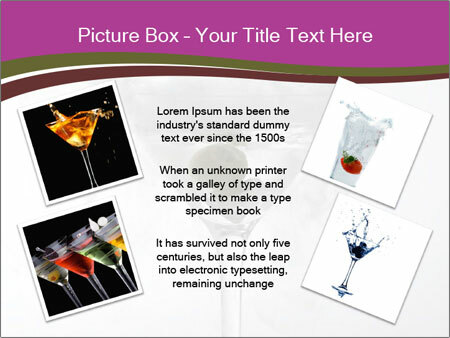 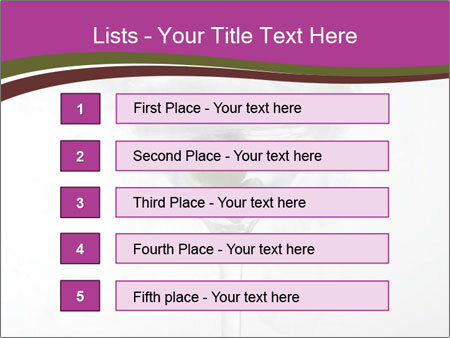 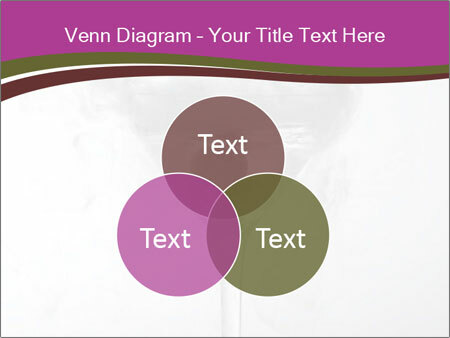 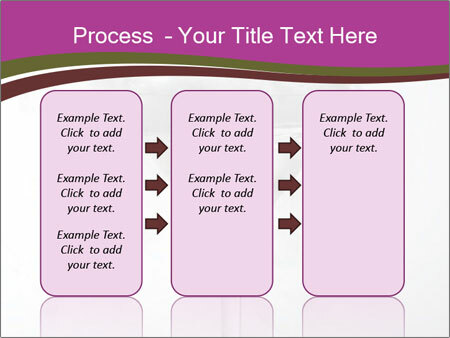 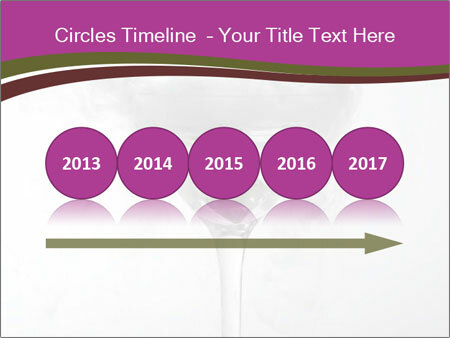 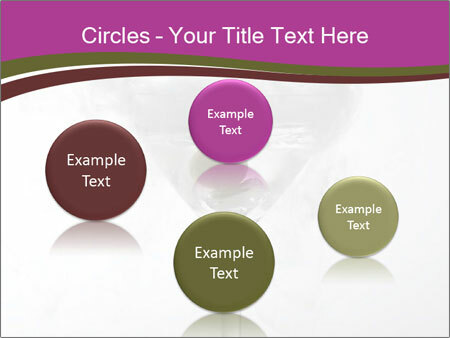 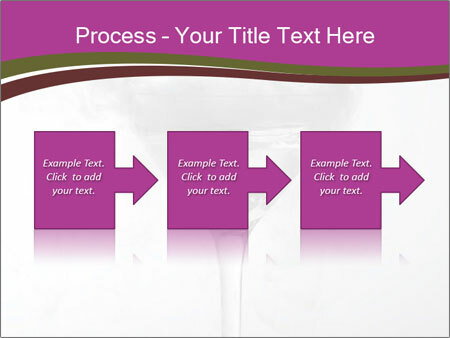 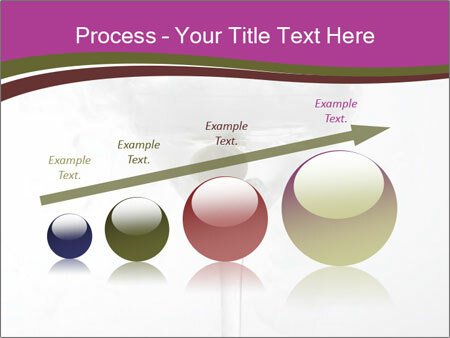 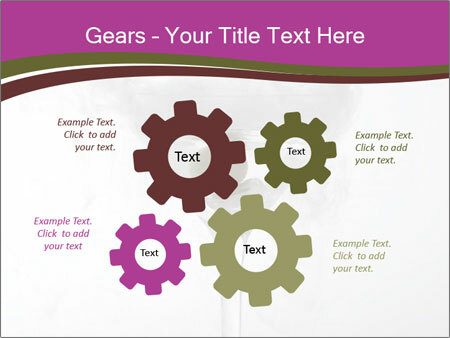 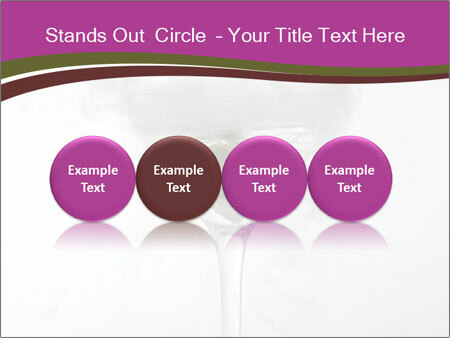 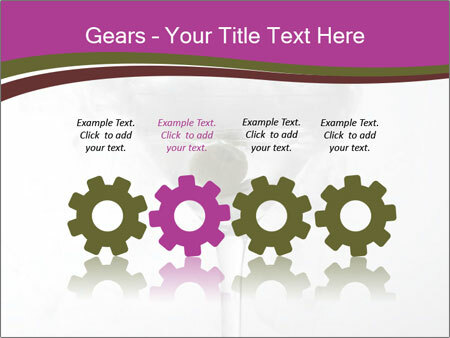 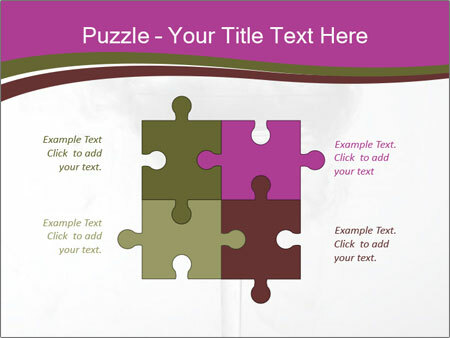 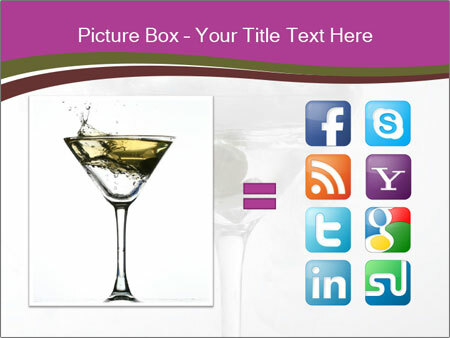 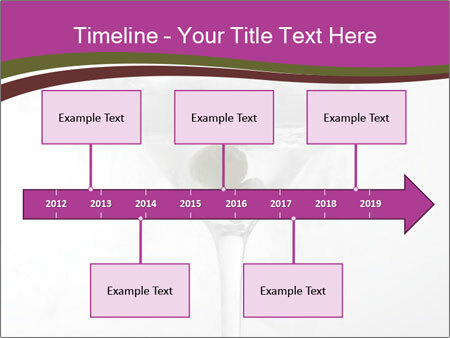 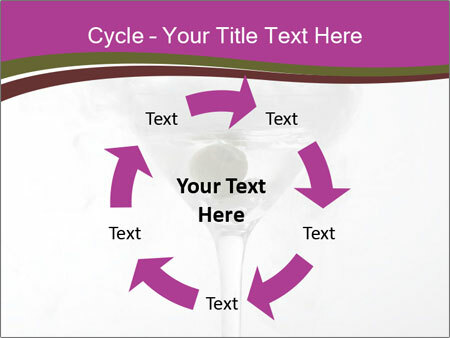 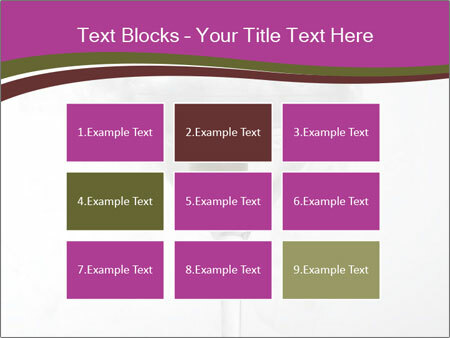 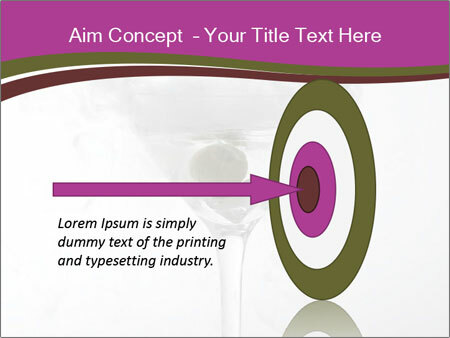 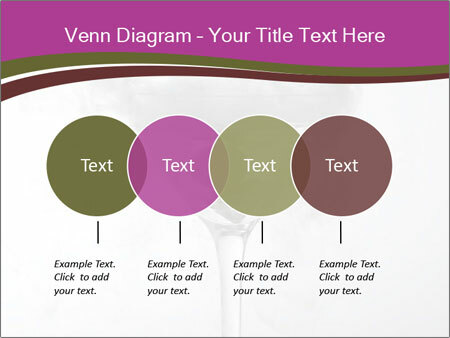 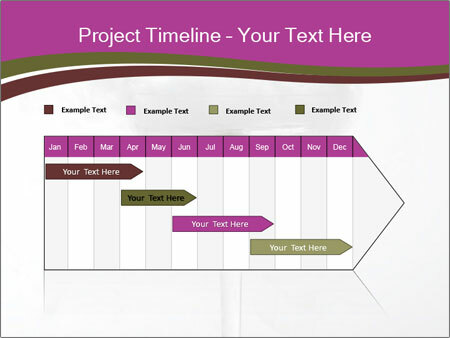 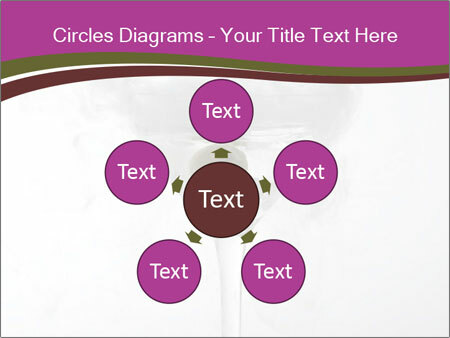 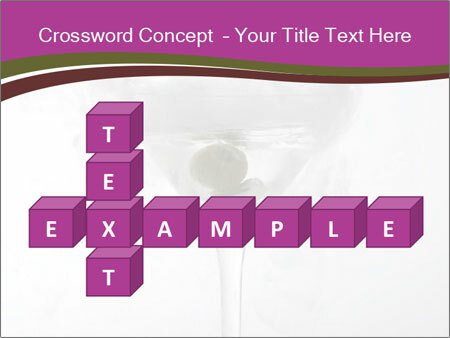 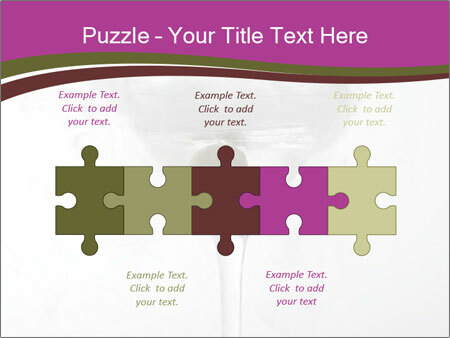 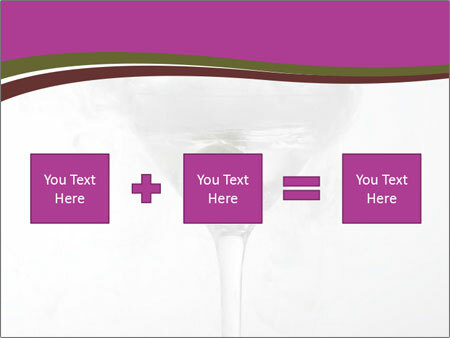 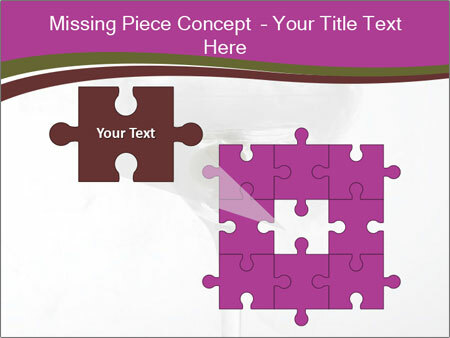 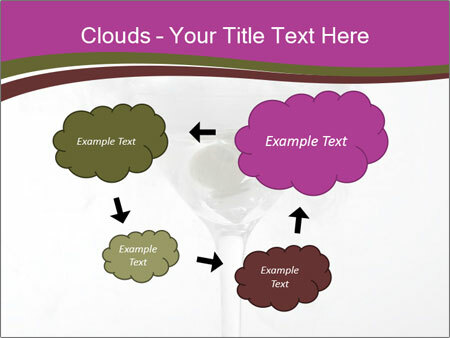 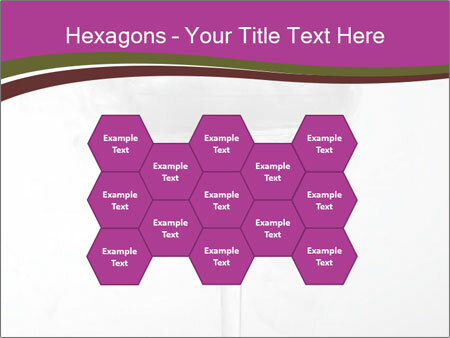 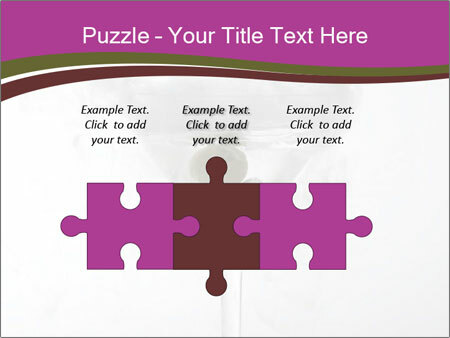 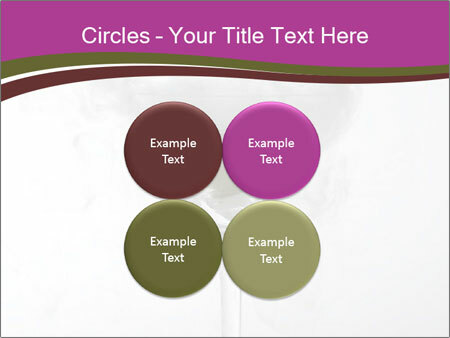 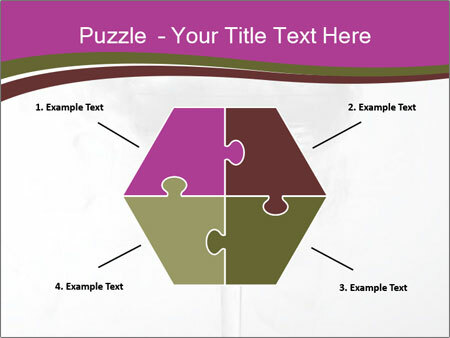 Save your time and money with the template design offers the best of SmileTemplates.